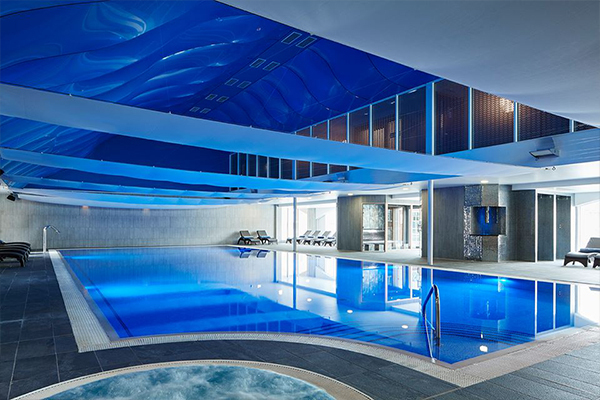 same quality and state of the art facilities. 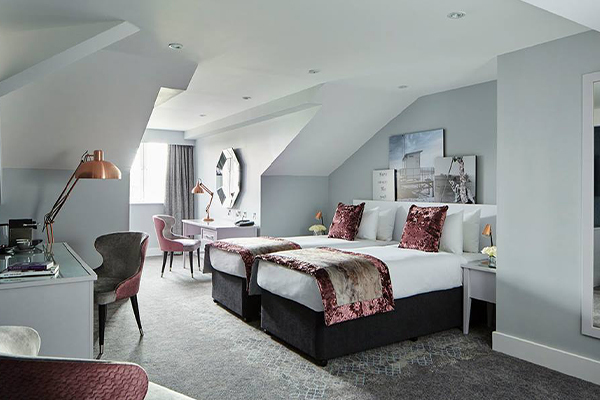 There are 76 newly refurbished contemporary bedrooms with a choice of Classic, Executive or Deluxe. 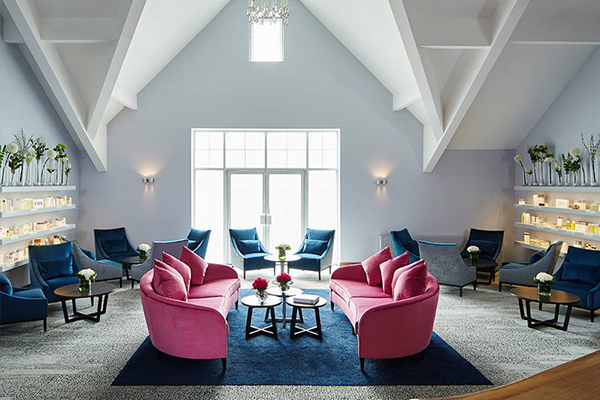 All rooms are fully equipped with LCD Flat Screen TV’s and free wireless access. 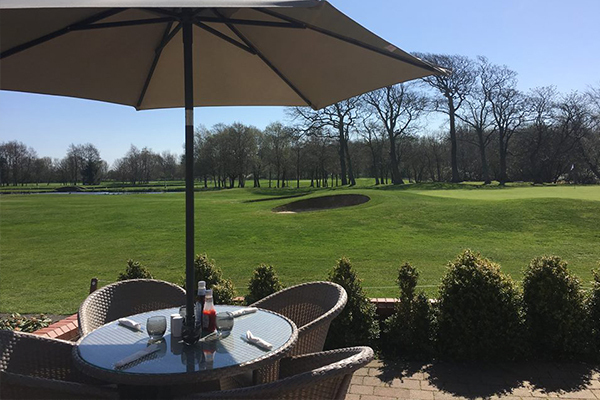 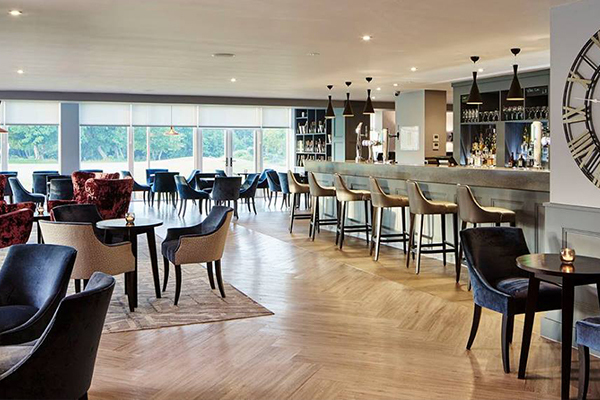 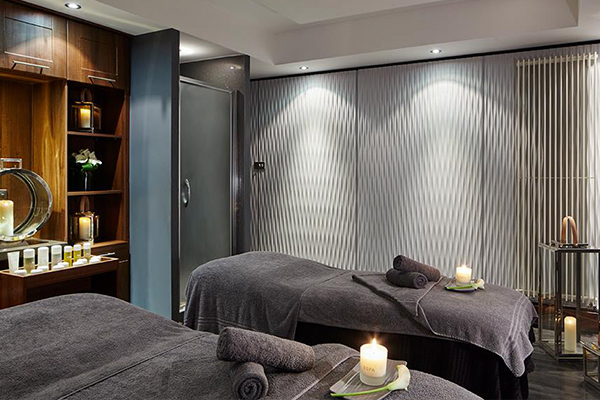 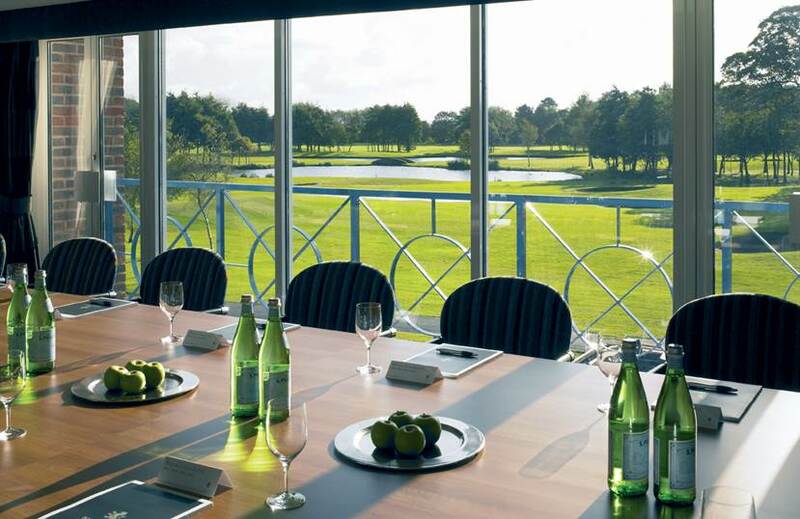 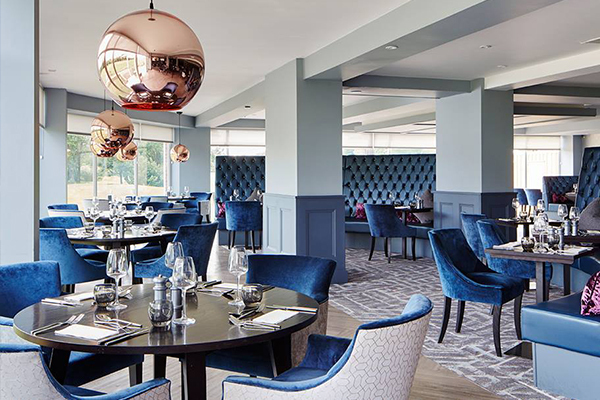 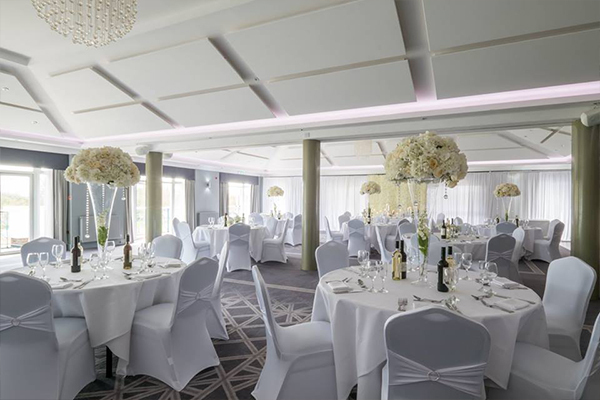 Formby Hall also offers a newly refurbished full service restaurant and bar, luxurious spa, heated indoor swimming pool and an on-site 18 hole championship golf course plus a 9 hole par 3 links course. 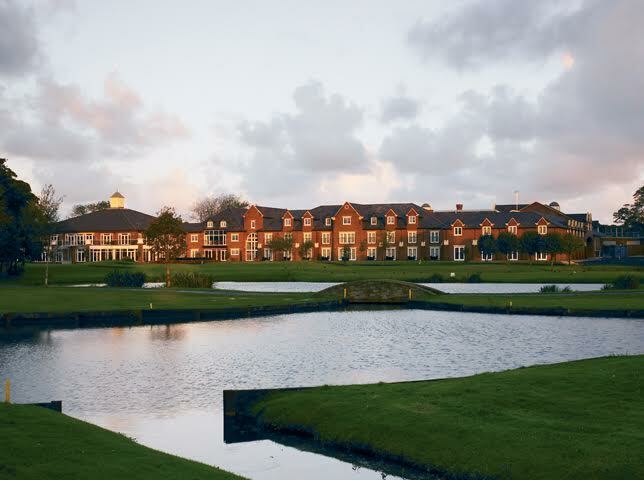 Contact Formby Hall Golf Resort and Spa directly or use our simple contact form.